We have 6 sizes for all your needs for storage. 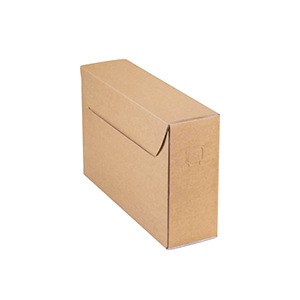 Our boxes are recycled and very resistant! Ideal for storing 320 CDs or 4 blankets. 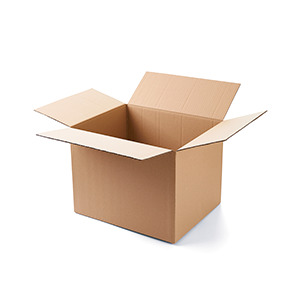 Pratical tip : pack all your objects well: if nothing moves, nothing will be damaged. Best size/price ratio! Recycled plastic case ideal for storing your belongings in total safety! Practical tip: wrap up fragile items like glass or crockery in bubble wrap or newspaper. 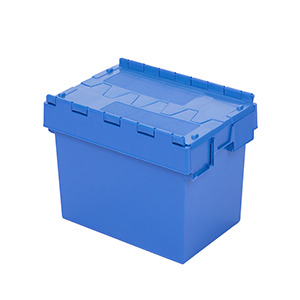 Ideal for storing 6 binders or 5 standard boxes. Practical tip: label each box – you will save precious time when you want to find your belongings again! 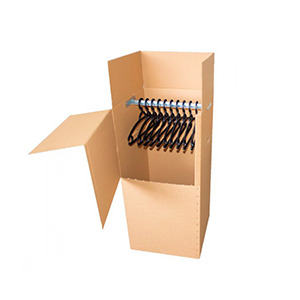 Ideal for storing 24 shirts, 18 dresses or 6 coats. Practical tip: it's a good idea to put your finest evening dresses or suits in special protective covers. 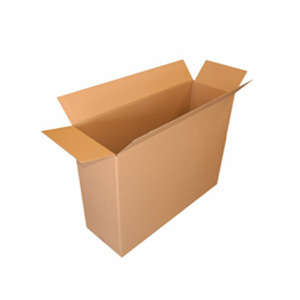 High-quality double-wall cardboard box. Ideal for storing 1 flat screen TV or 4 paintings. Practical tip:wrap your TV or mirror in bubble wrap. Ideal for storing 2 single quilts or 1 vacuum cleaner. Practical tip: always put the heaviest items at the bottom of the box. Do you have your own boxes ? 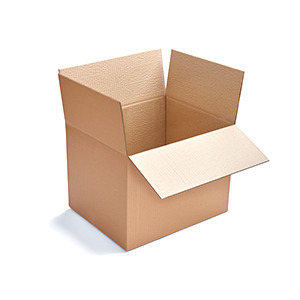 Calculate your storage plan by providing the size and quantity of your boxes.